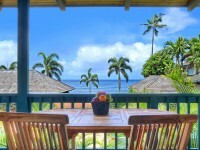 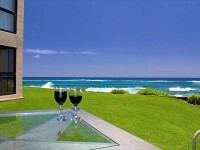 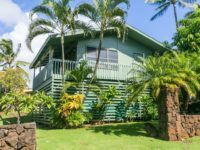 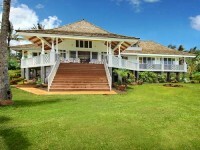 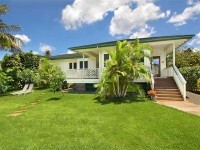 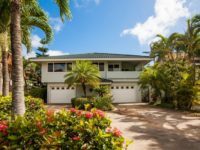 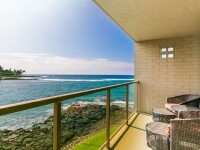 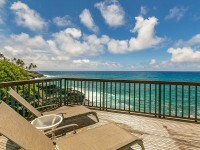 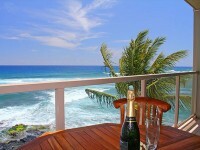 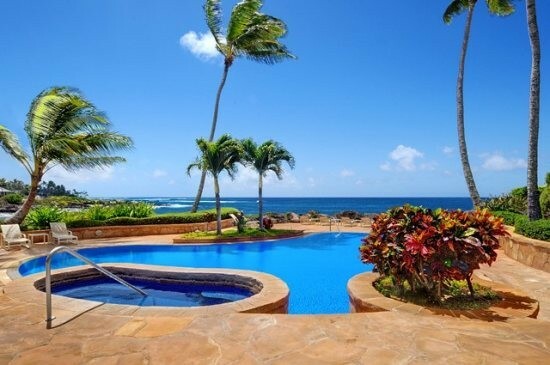 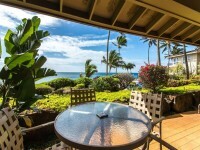 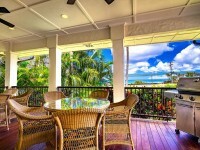 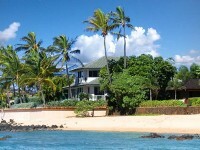 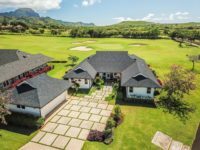 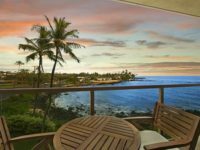 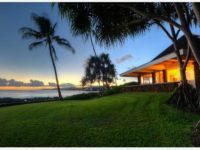 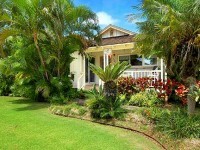 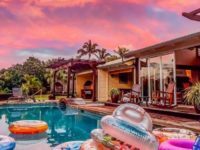 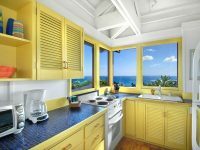 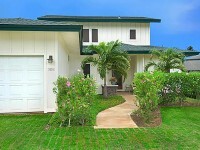 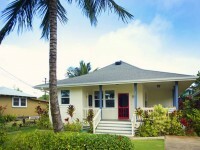 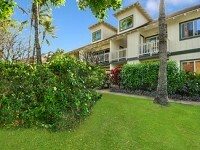 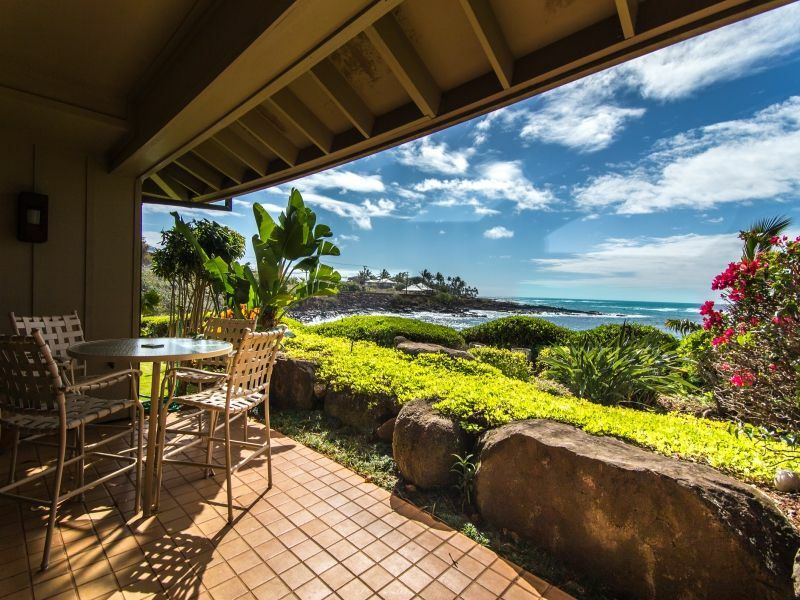 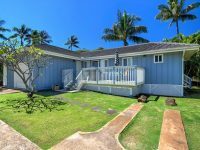 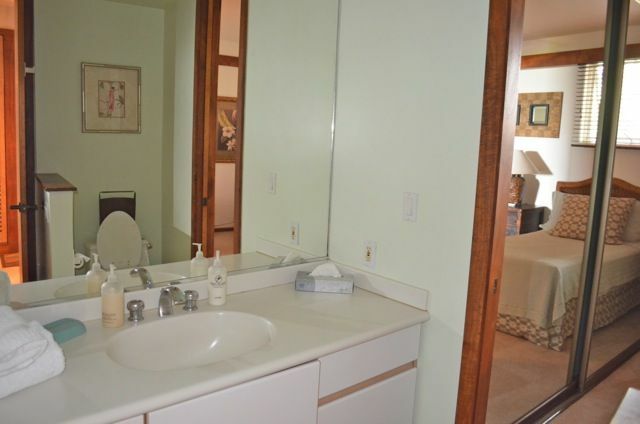 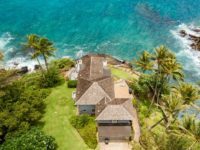 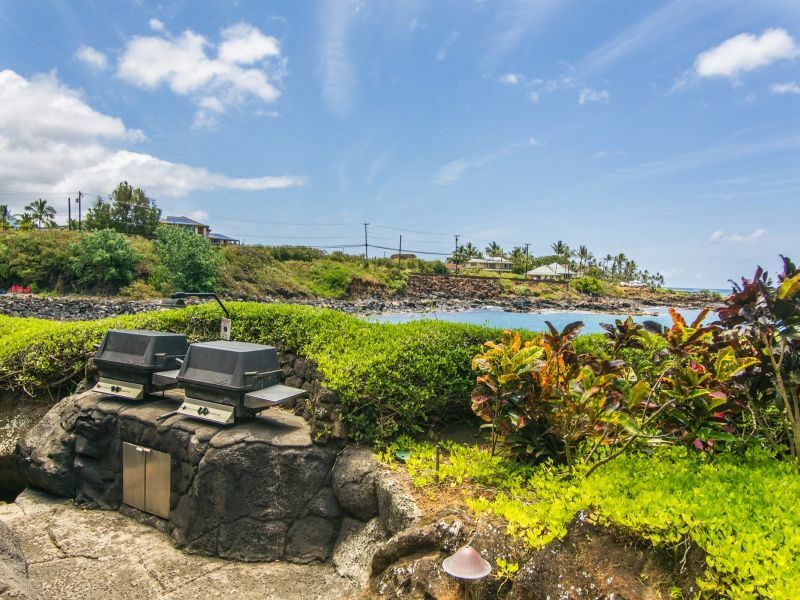 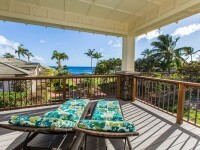 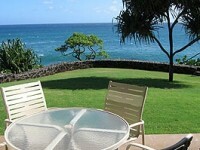 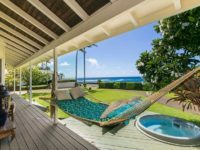 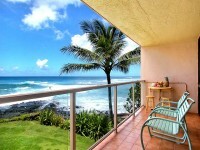 POIPU, KAUAI VACATION RENTAL: Paradise awaits! 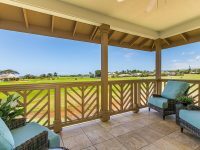 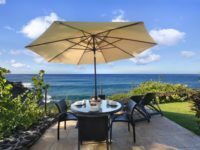 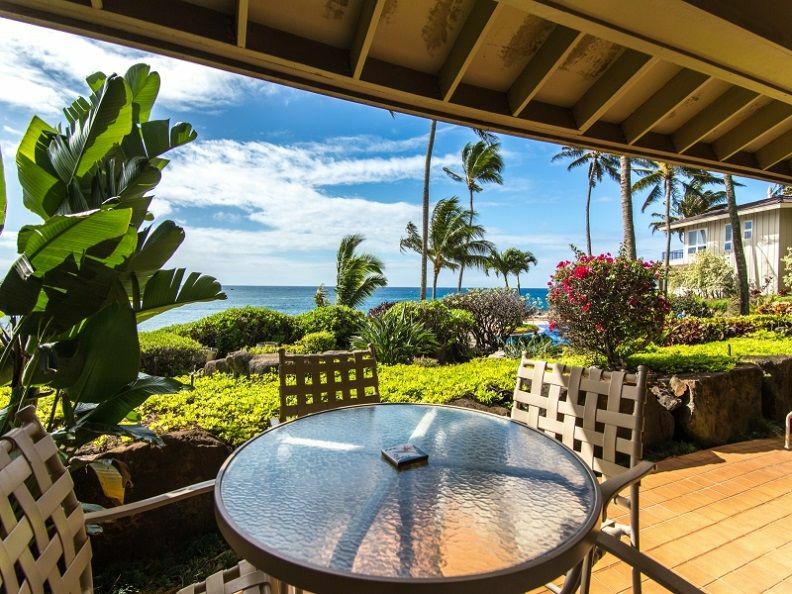 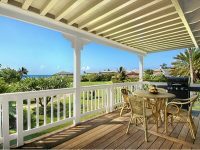 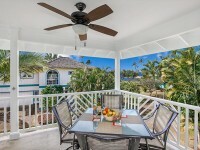 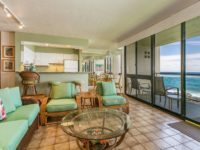 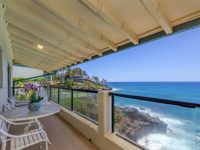 Imagine sitting on the large lanai with your cup of coffee overlooking panoramic ocean views and you will know what it is like to wake up at Whalers Cove. 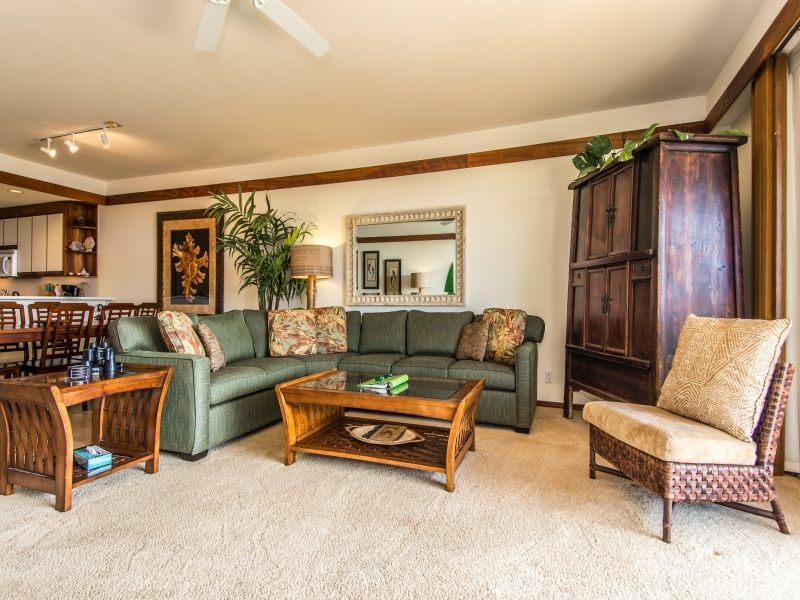 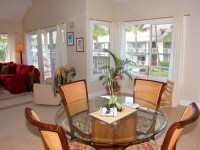 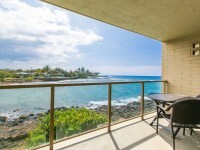 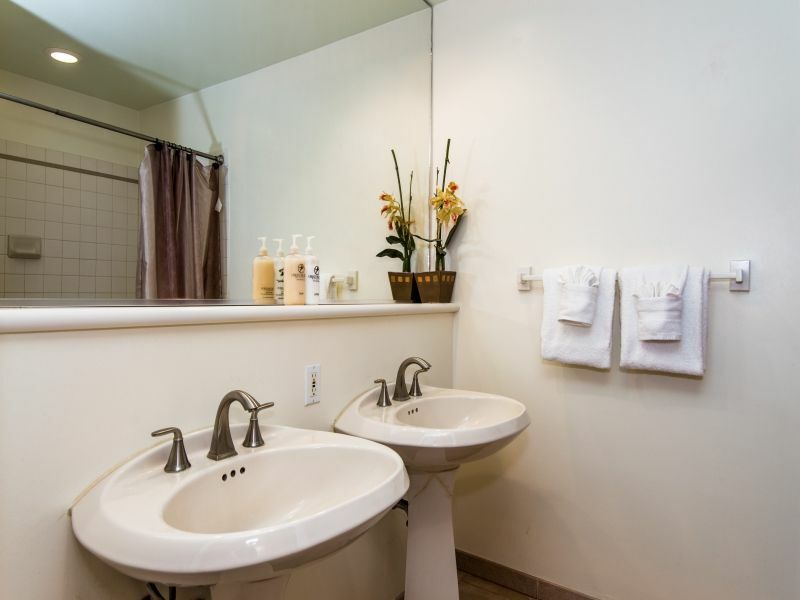 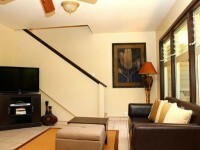 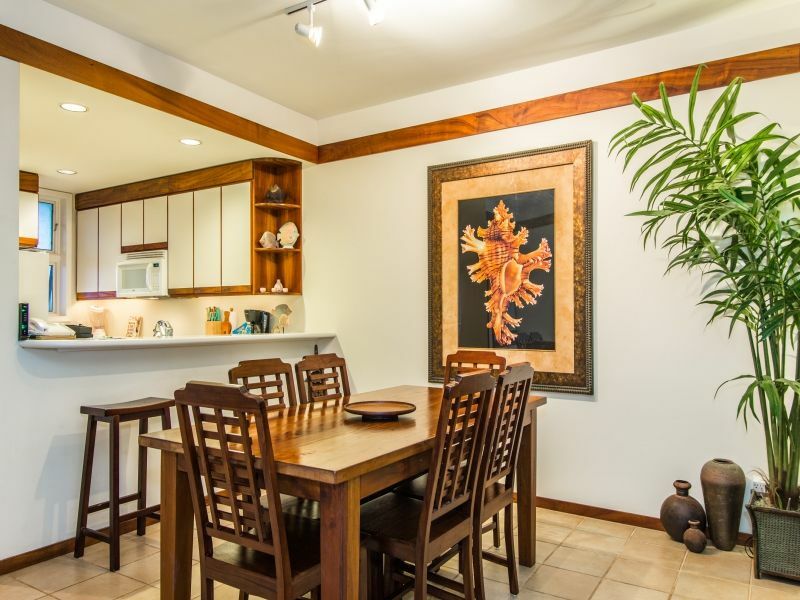 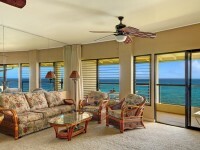 This 2 bedroom, 2 bathroom condo has an open living and dining room with sweeping ocean views. 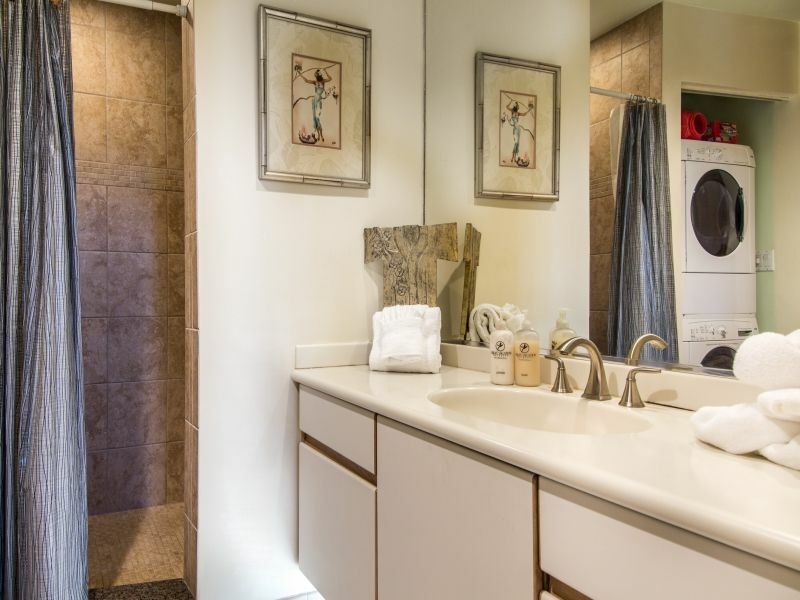 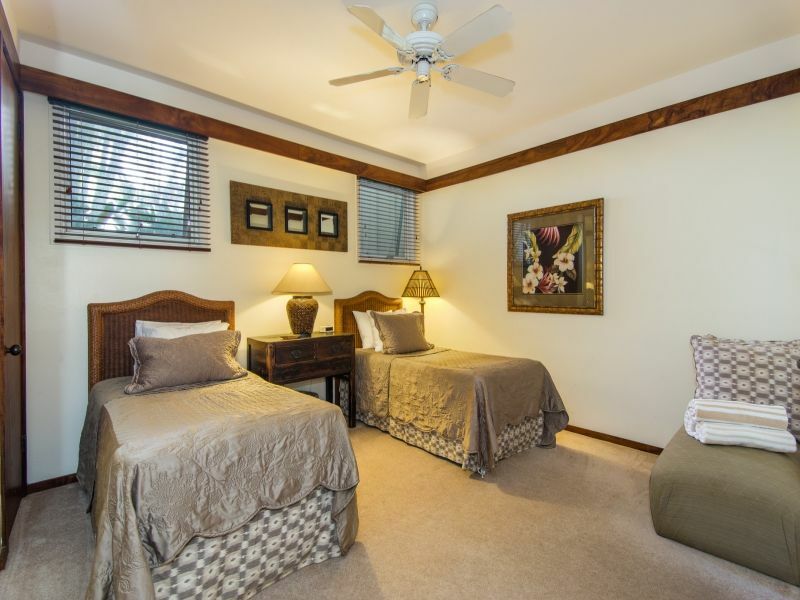 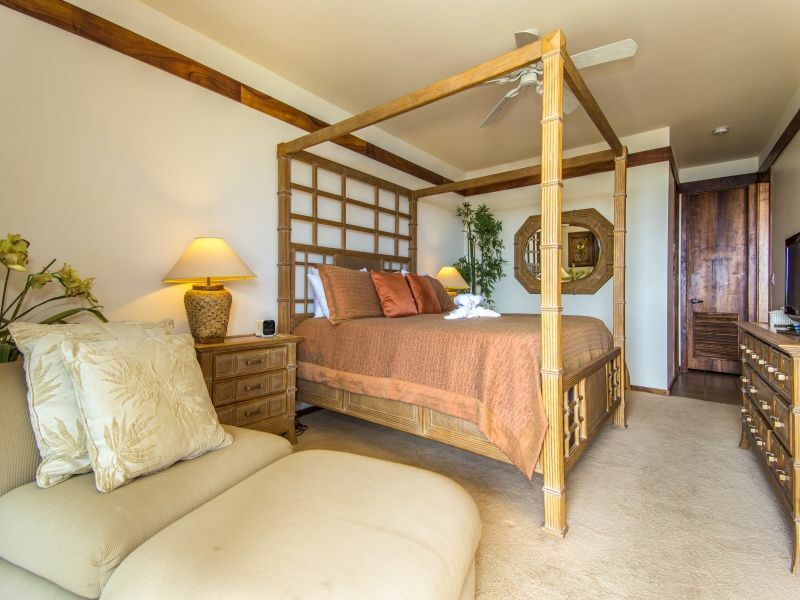 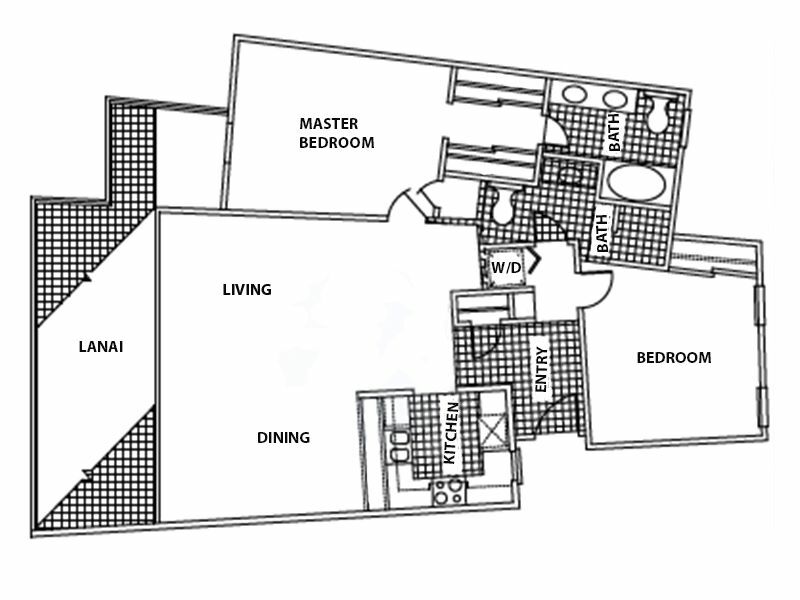 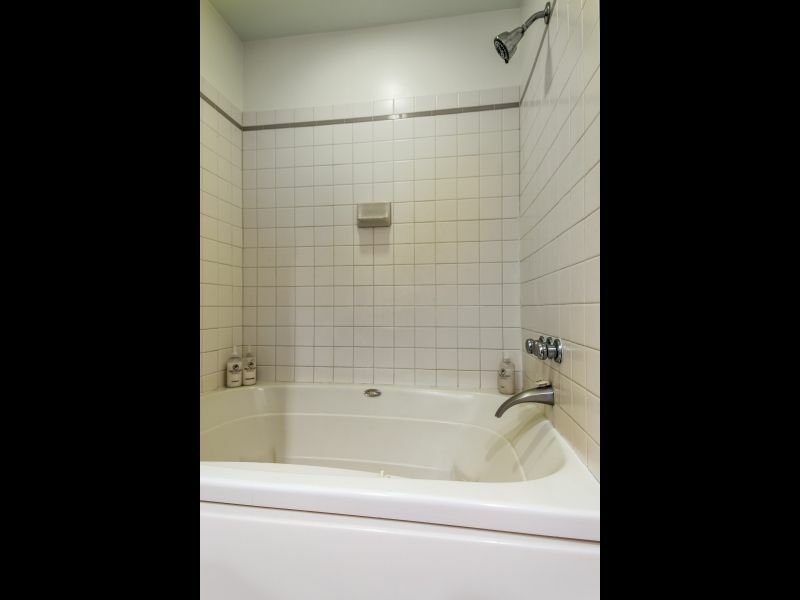 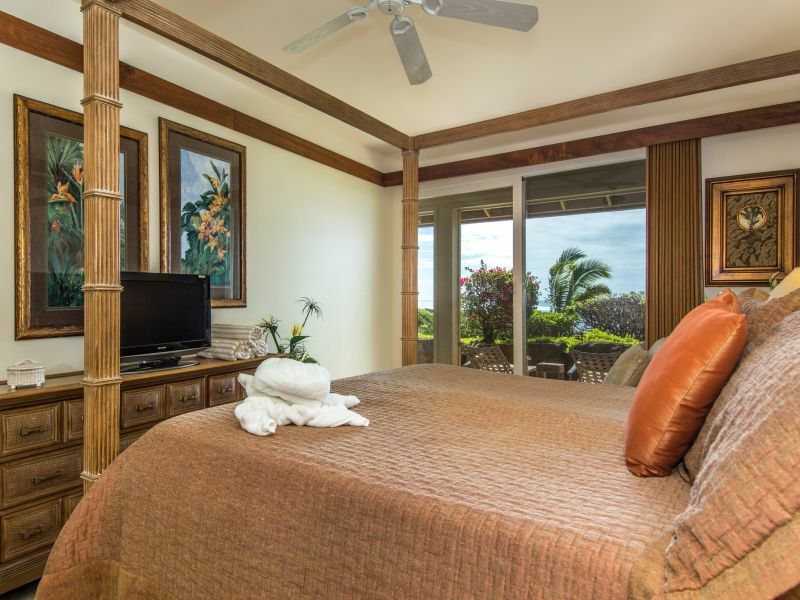 The large master bedroom is also oceanfront, and there is a walk-in shower. 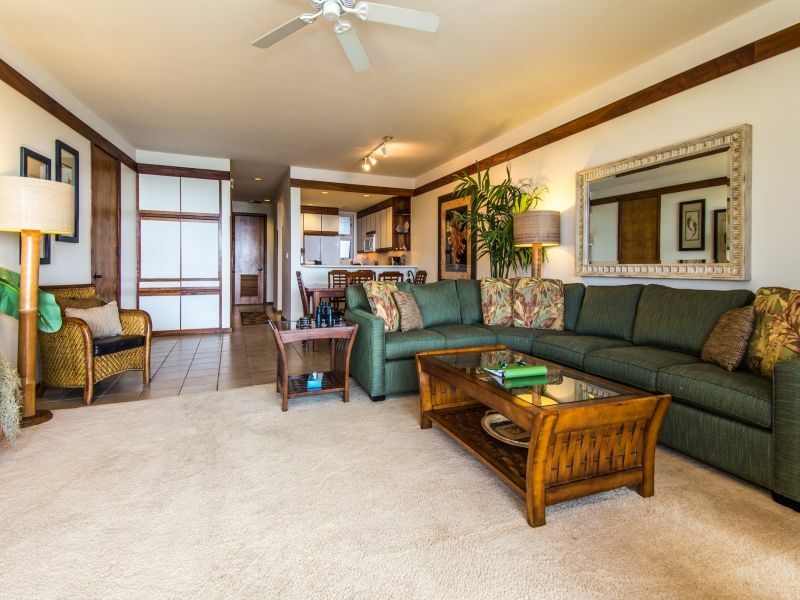 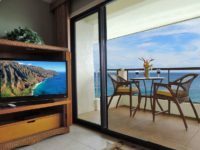 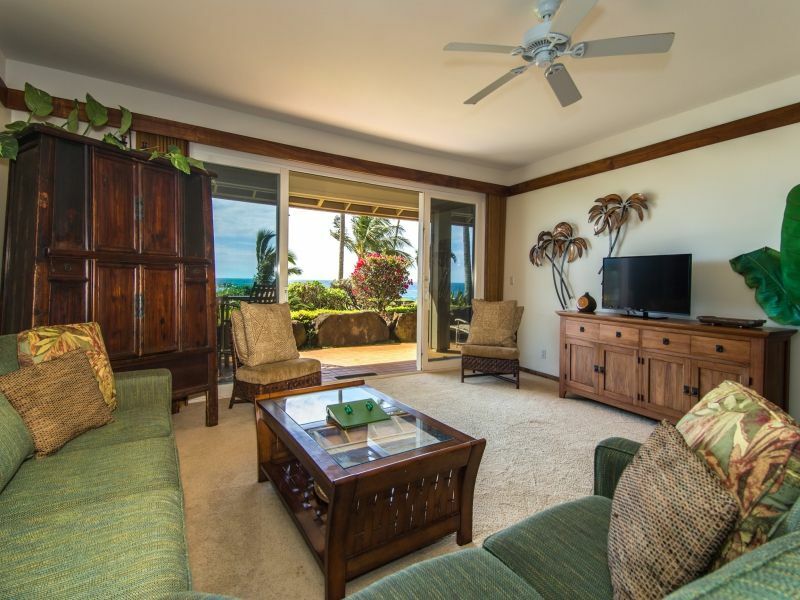 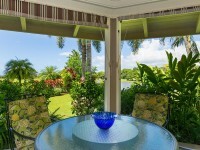 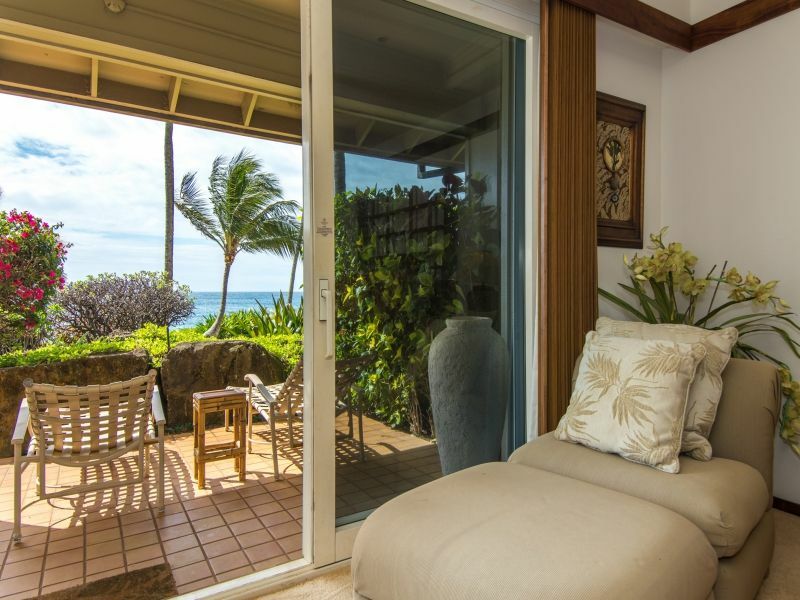 You can also step out to the lanai from the master bedroom sliding door. 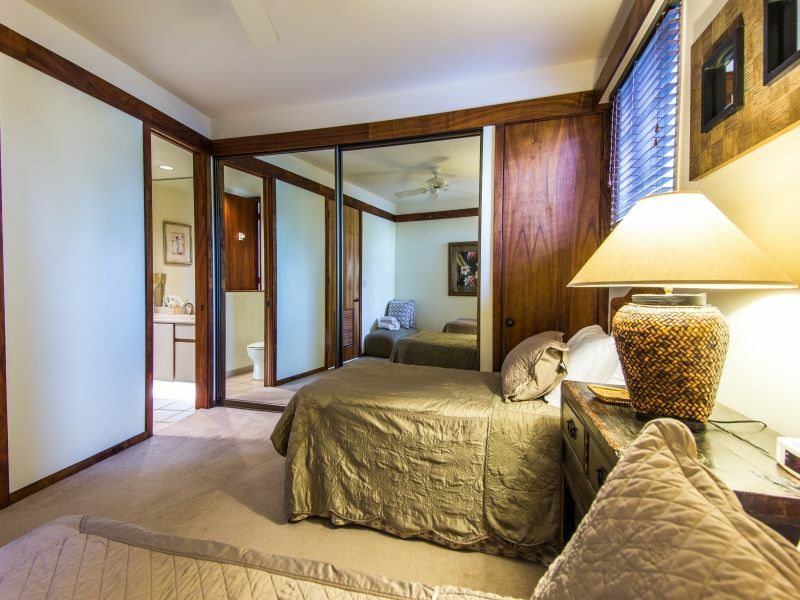 The second bedroom has two twin beds that can be converted into a king bed upon request. 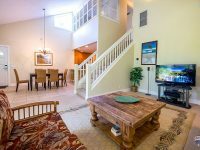 A great sandy beach is only 350 yards walking distance from the condo and there is an infinity heated pool and spa onsite. 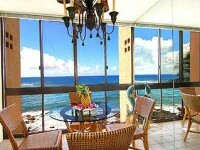 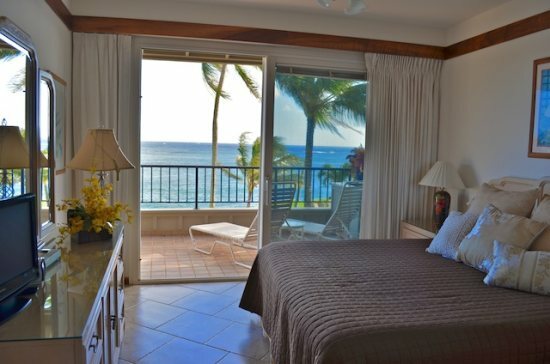 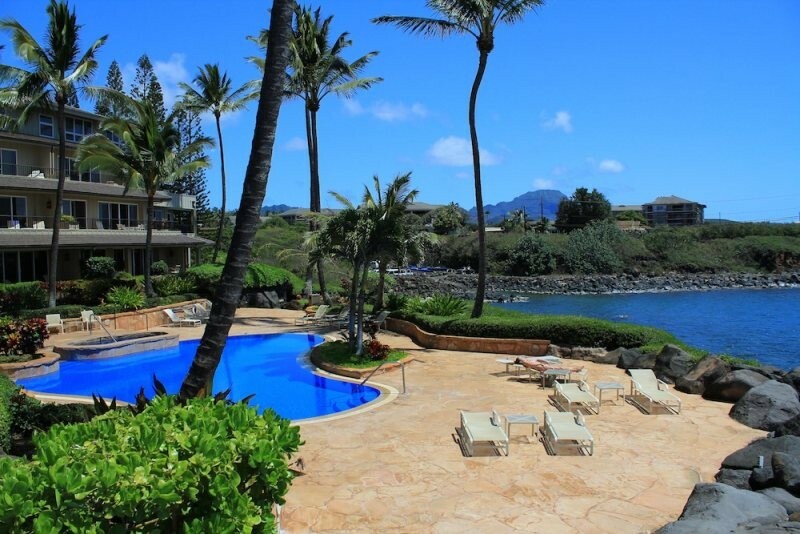 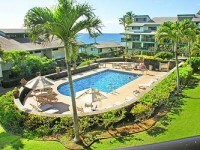 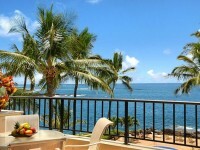 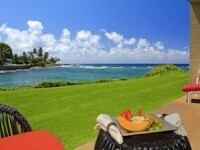 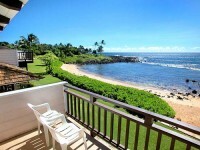 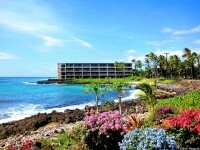 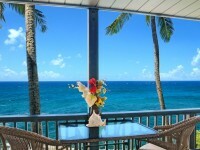 Whaler`s Cove Resort is one of the most popular resorts on Kauai`s beautiful South Shore in Poipu. 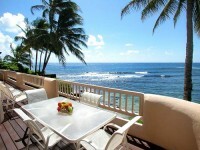 Your vacation rental is roughly a 3-minute walk from Baby Beach, a unique, quiet beach that`s fun for kids. 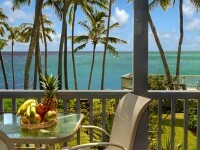 The lanais have views that are difficult to beat. 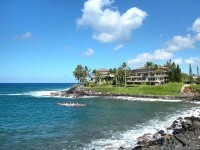 As for Whaler`s Cove in general, it will be more than you could have hoped for. 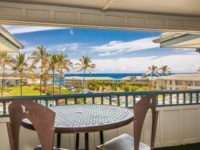 If you want peace and quiet, first class condos, meticulously kept and beautiful grounds, a great private and uncrowded oceanfront pool, spa hot tub, lava-rock shower, barbecues, free parking and local calls and a full kitchen to use at your leisure, its Whaler`s Cove. 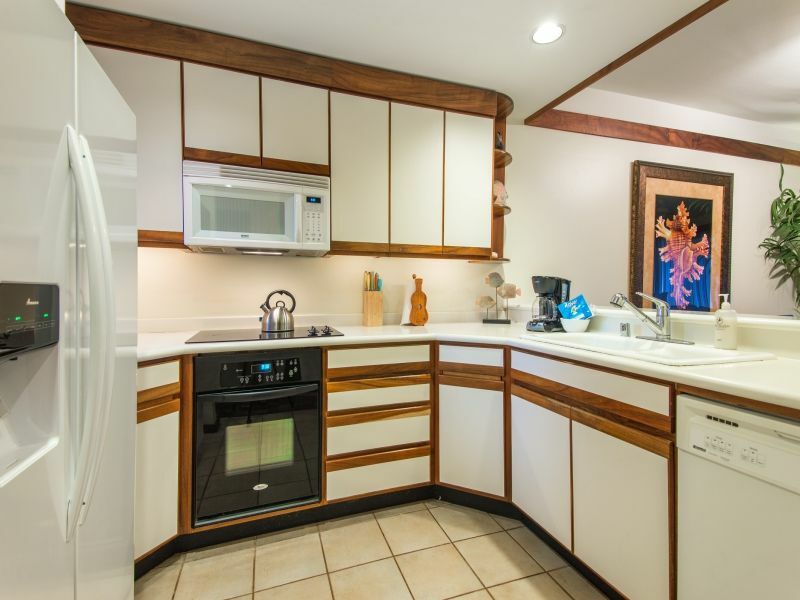 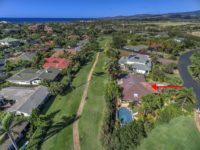 One of the wonderful benefits of Whaler`s Cove location is that it`s just a few minutes walk away from the new Kukui`ula Shopping Center, home to a variety of outstanding restaurants. 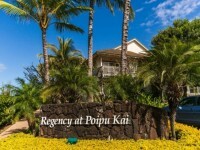 This unique marketplace offers a diverse experience in shopping as well. 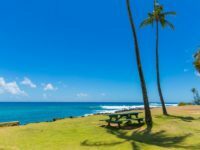 Don`t miss the Kauai Culinary Market on Wednesdays from 4-6 pm where fresh, locally-grown fruits, vegetables and coffee, along with spices, jams and cheeses, are available to purchase while you are entertained with live island music. 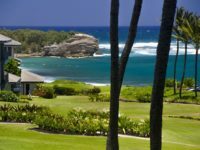 South Shore chefs take the stage at the Wine and Beer Garden to show their skill cooking local specialties. 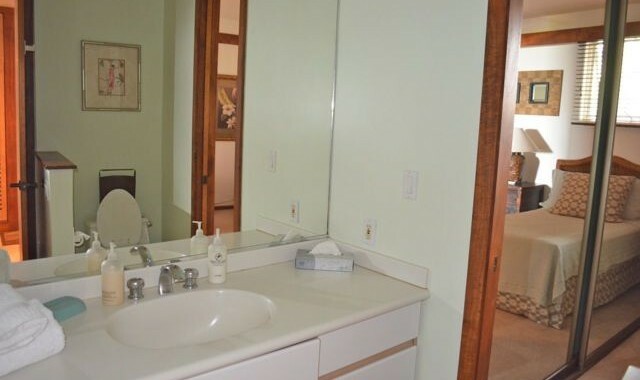 You often find special local entertainment at this very unique event.